Refresh individuals skills required to successfully carry out test of portable electrical appliances in the workplace. 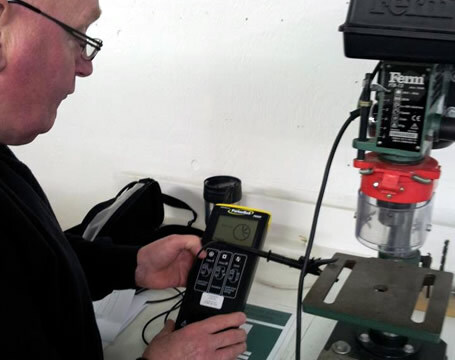 On successful completion of the course delegates will be able to state the requirement for, and complete a portable appliance test on a variety of equipment. The delegates receive classroom based instruction covering the relevant elements of legislation. This will be followed by practical demonstrations in a workshop environment. In order to receive a “Portable Appliance Tester” certificate all candidates must pass both the practical and written (multiple choice) assessments conducted at the end of the session. All delegates must have completed a Portable Appliance Testing course within the last 3 years.